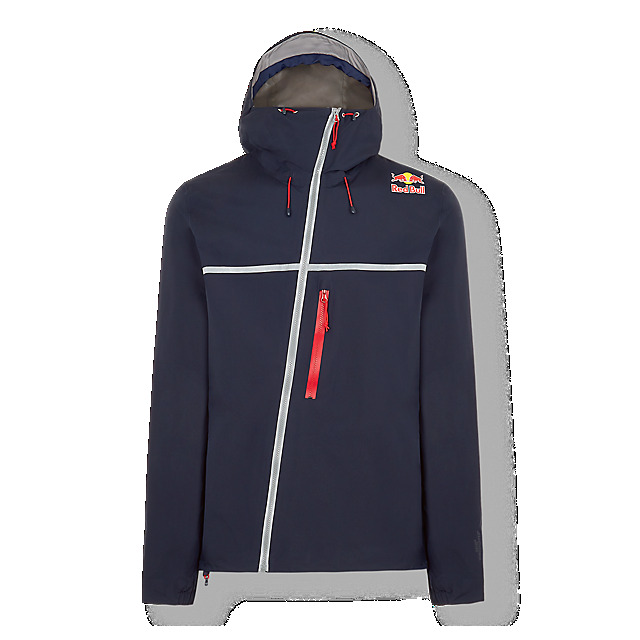 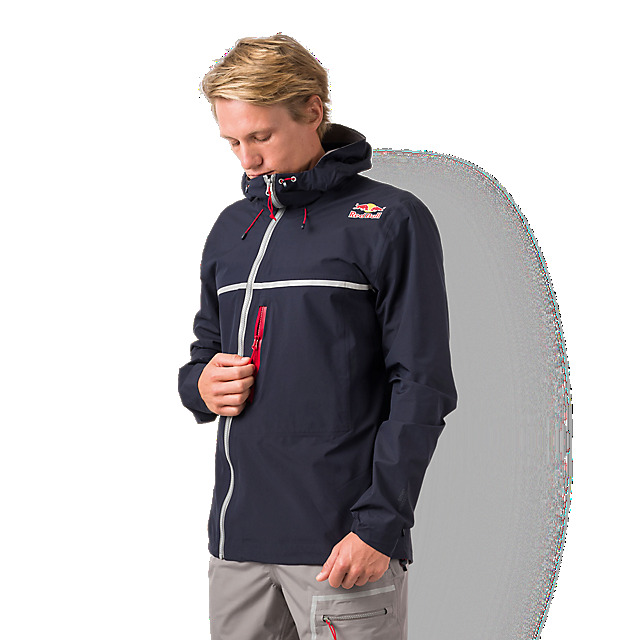 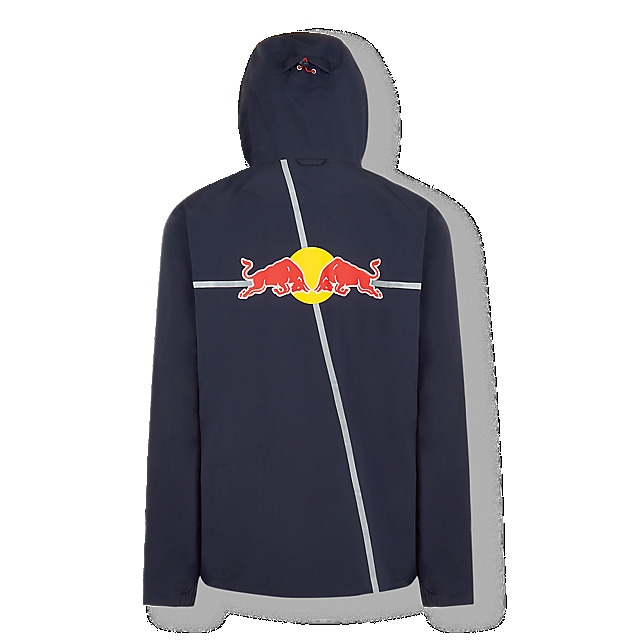 This lightweight and practical navy jacket is a great addition to your training kit. 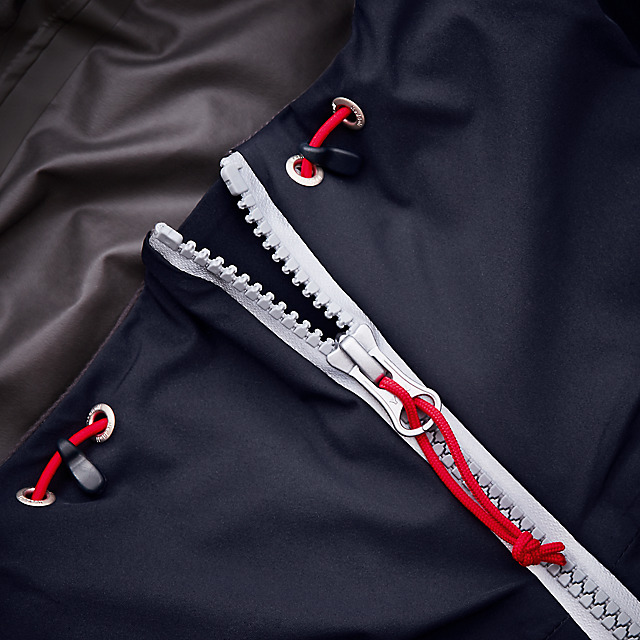 Designed with waterproof, windproof GORE-TEX fabric and featuring an adjustable hood and full-length zip, it'll keep you dry and comfortable when the rain arrives, while reflective strips on the front and back will keep you visible in low light conditions. 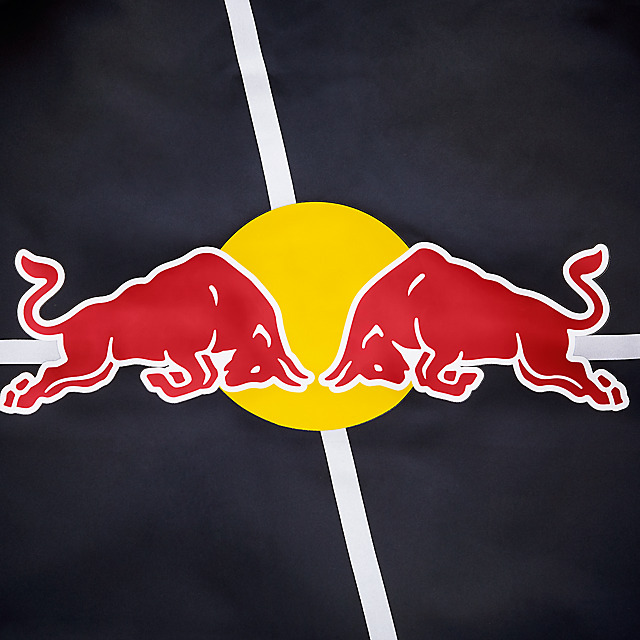 Lastly, Red Bull logos on both sides will keep you inspired.